There are a lot of don’ts in the business world. If you’re a business owner, don’t do this, this or this, for example, because doing those things will be absolutely terrible for your reputation, and thus your business. Also, don’t only deposit less than $10,000 into your bank account at a time, because doing that will get you reamed by the Internal Revenue Service, and well, the IRS is a BIG DEAL. 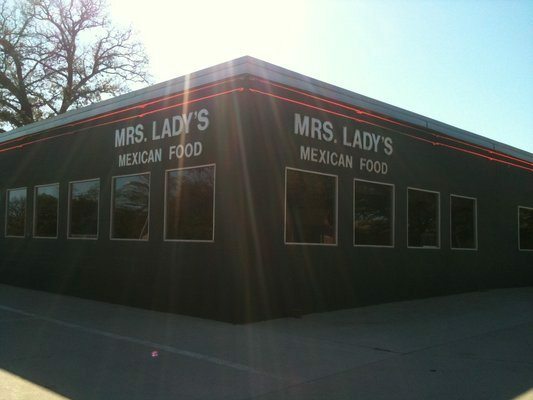 Carole Hinders can attest to that — the elderly owner of Mrs. Lady’s Mexican Food restaurant in Arnolds Park, Iowa, Hinders has been operating her cash-only Mexican cuisine joint for 38 years. Now, $33,000 in savings later, all of Hinders’ money has been seized by the IRS, according to a story from the New York Times. Hinders has been depositing her earnings at less than $10,000 at a time into her checking account, which prompted the IRS to to confiscate her money. While the agency has not charged her with any crime, they don’t have to give back her money until she proves herself innocent. The lesson: while depositing less than $10,000 isn’t illegal in and of itself, think twice about doing it consistently until the law is changed (although the chief of Criminal Investigation of the Internal Revenue Service released this statement indicating a mere policy shift), so that you won’t find all your hard-earned money forfeited to the government. But hey, that’s the kind of stuff you run into when you deal only with cold-hard cash.